The weather for fishing on the Treasure Coast is perfect this time of the year for some serious fishing. In late January, both inshore and offshore fishing opportunities are often at their best. When the colder air starts to make its way from the North, any anglers spring into action. 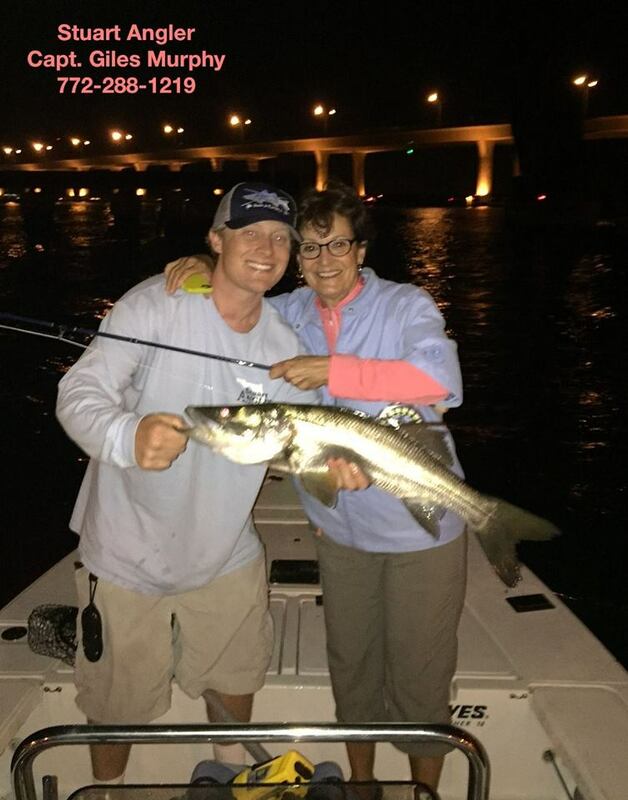 While not everyone enjoys the cooler weather, the Treasure Coast fish seem to love it. According to a report in Costal Angler Magazine, there are several different types of fish species that are biting right now. Below you will learn more about these fish and what it takes to bring them in. If you simply love to catch Spanish Mackerel, you are in luck. During the month of January, these feisty fish are plentiful in the waters off the coast. When fishing for Spanish Mackerel, use a small spoon or a Gulfstream Flash Jig. Both of these lures work well and will help you catch your daily limit. Another fun to catch offshore fish species to catch in January are Bluefish. These delectable fish can also be catch using small spoons or a Gulfstream Flash Jig. When searching for schools of Bluefish, look for seabirds that are feeding. These birds are feeding on the same bait fish that the Bluefish are which is a great indicator of their location. During the month of January, Black Drum are thriving in the waters of the Treasure coast. These bottom feeders can be caught using a number two hook and a 15-pound leader. Live shrimp or fiddler crab are the baits of choice during this time of year. Black Drum are both fun to catch, and they are also very delicious grilled or baked. Now that you know what is biting this time of year, why not get out there and fish? Spending the day on the water with your loved ones is a great way to catch dinner, and spend some quality time together. Remember, when out on the water, to obey all maritime rules and stay safe.